I posted awhile back about a weekend with friends (see post here) and included this recipe. However, I felt that it got hidden in the weekend activities that it didn’t get to truly shine. And you need to remember this recipe because it’s that delicious! This recipe is elegent, but insanely easy to make. And the rosewater…wow! It adds an exotic taste that usually blows everyone away. 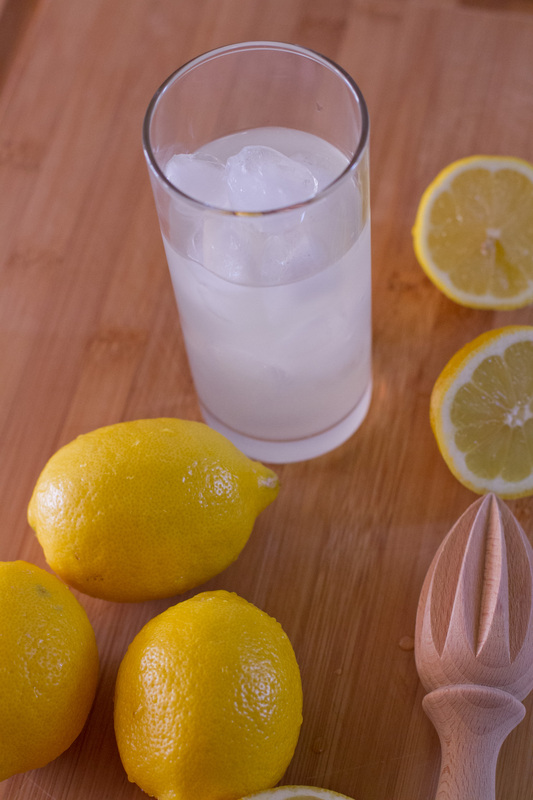 I think this is a simple way to dress up a basic lemonade for an upcoming brunch, baby shower, or dinner party. To make simple syrup, place water and sugar in pan on stove top. Bring to a slight boil until all sugar has dissolved. Cool. Squeeze lemons, strain out pulp, and place in pitcher. Add water and rosewater. Mix well and add as much simple syrup as desired. 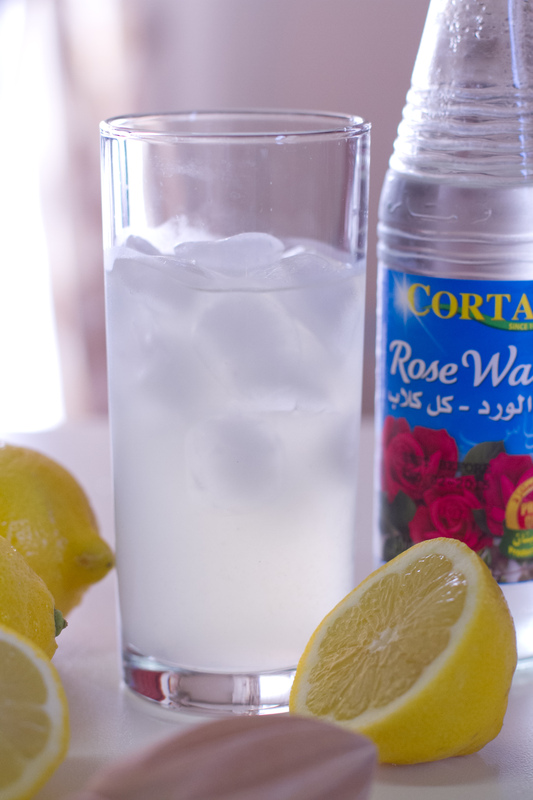 I typically like tart lemonade but I find with the rosewater, a sweeter lemonade works better. Add ice and lemon slices for garnish. Enjoy! Note: The lemonade gets better after it’s been able to chill for several hours to let the flavors infuse. Chill for at least 4 hours prior to serving; preferably overnight.